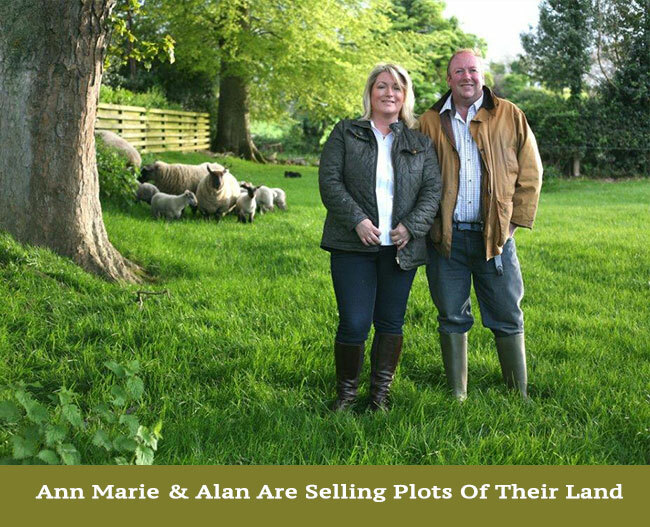 Alan & Ann Marie are now providing you with a unique opportunity to own a certified plot of their land. 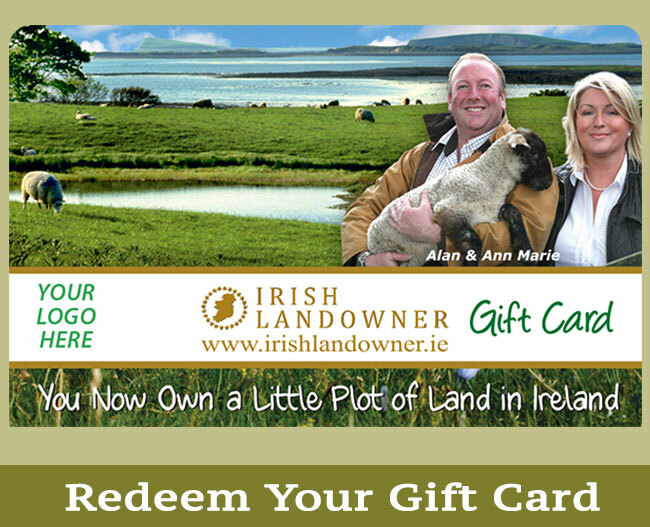 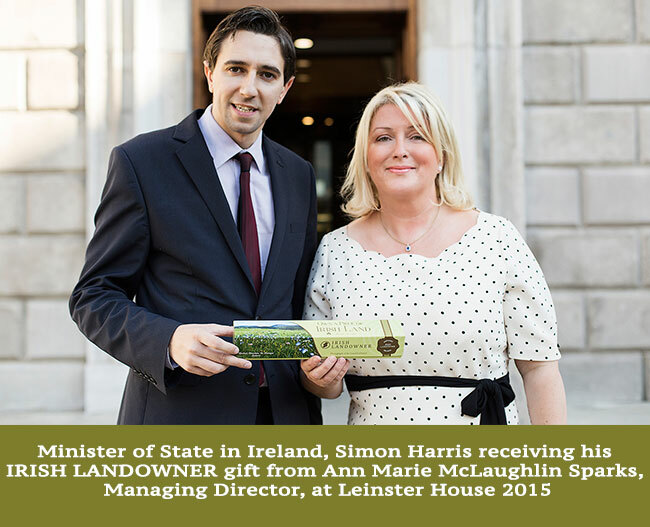 IRISH LANDOWNER is an Irish Company run by Ann Marie McLaughlin. 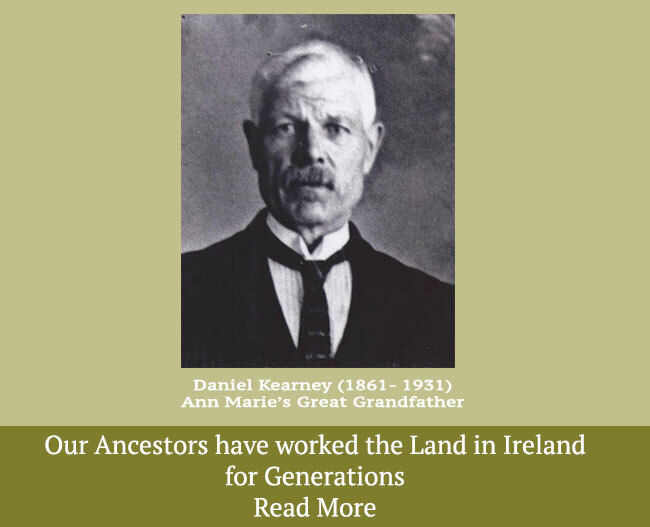 Our land is based at the foothills of magnificent Muckish Mountain, Moyra Glebe, Falcarragh, Co Donegal, Ireland. 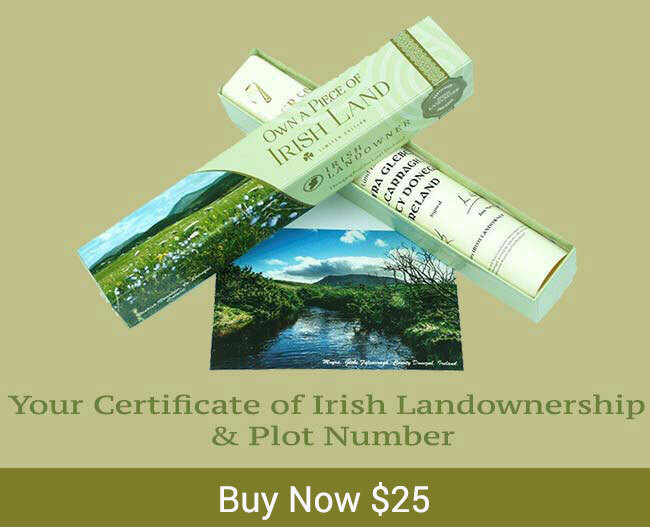 We offer Certificate’s of Irish Landownership for 1 sq inch plot’s of land.